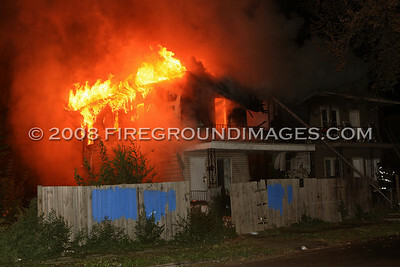 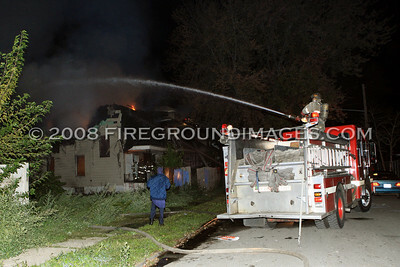 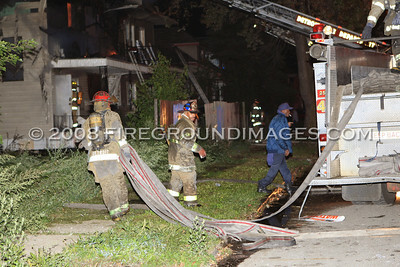 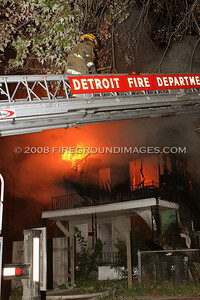 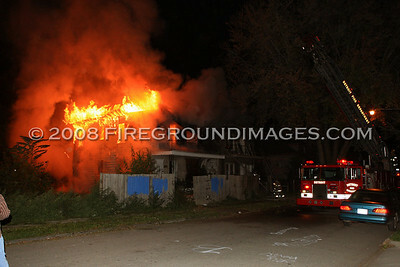 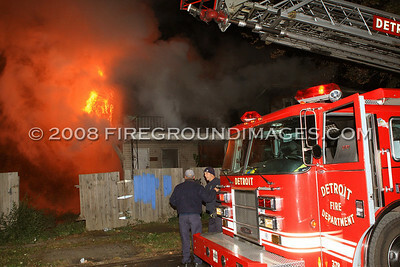 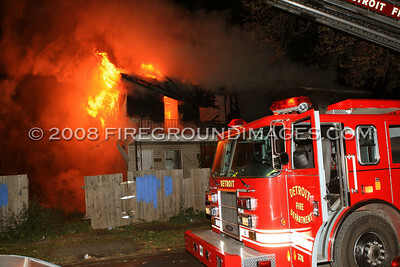 DETROIT, MI – At approximately 2:15am on October 14, Detroit companies were dispatched for a vacant dwelling at 5221 Trenton Avenue between Edsel Ford and McGraw. 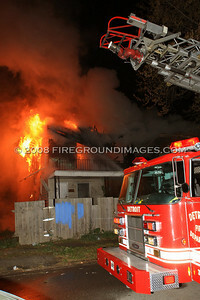 Ladder 22 arrived and reported that the first engine (Engine 34) will be stretching on a dwelling going throughout. 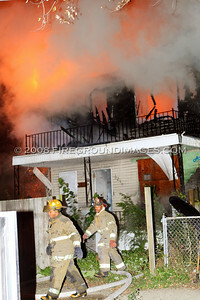 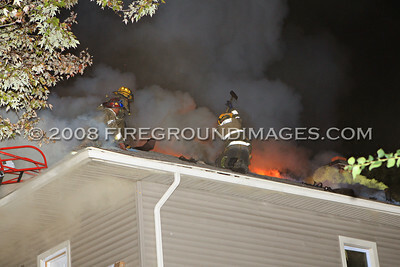 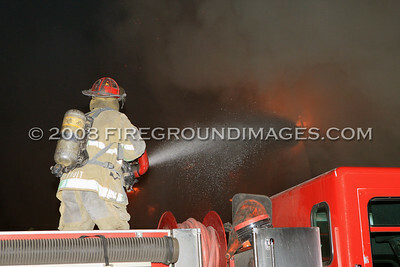 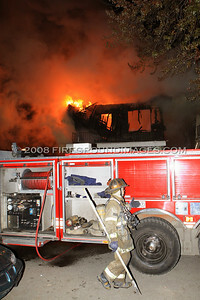 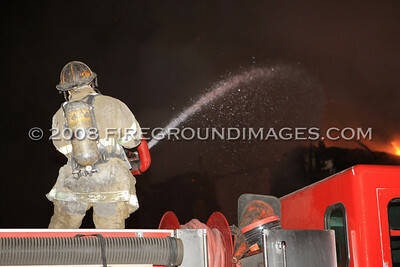 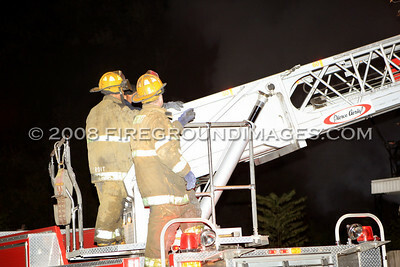 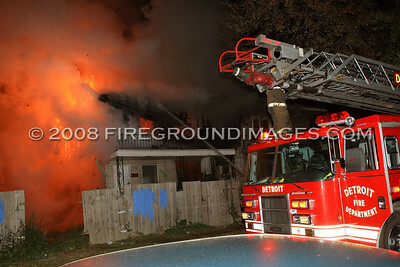 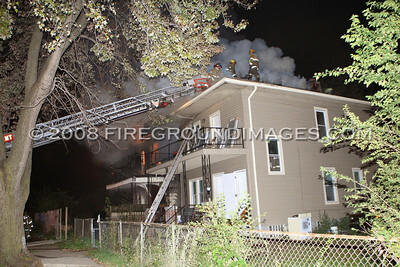 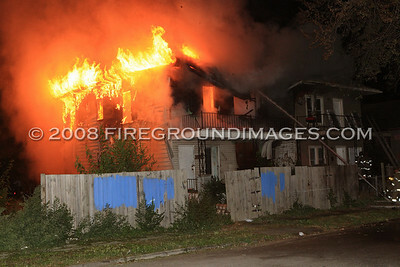 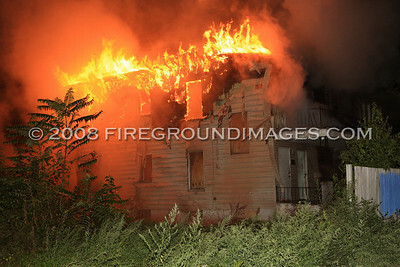 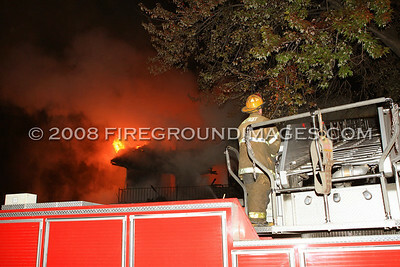 Soon after, the fire communicated to the attic of the exposure on the D-side. 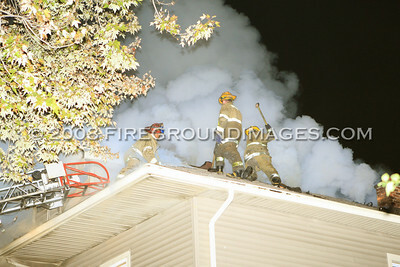 In all, it took two extra engines and a ladder above the initial box alarm to put this fire under control.